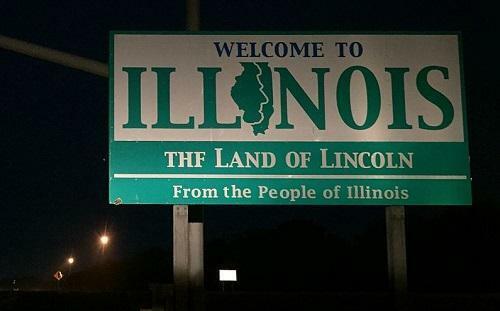 CHICAGO (AP) - Illinois is marking its first year of medical marijuana sales as more states voted on Election Day to allow legal use of the drug. Despite anecdotes of medical marijuana's positive influence on patients, broader data and randomized clinical trials of its use remain very limited, the Chicago Tribune reported. Officials said there have been very few overt problems with the program since the first dispensaries opened in Illinois on Nov. 9, 2015. Police said they haven't seen any significant complications and that no patients have had their licenses rescinded for using the drug illegally.